Brand New London Bridge Instruction! Anton Page are pleased to welcome The Morocco Store, London Bridge, SE1 to the market. The Morocco Store is ideally located within a 10 minute walk of London Bridge (Station) and offers 1,625 sq. ft. of self-contained office space with several key character features. 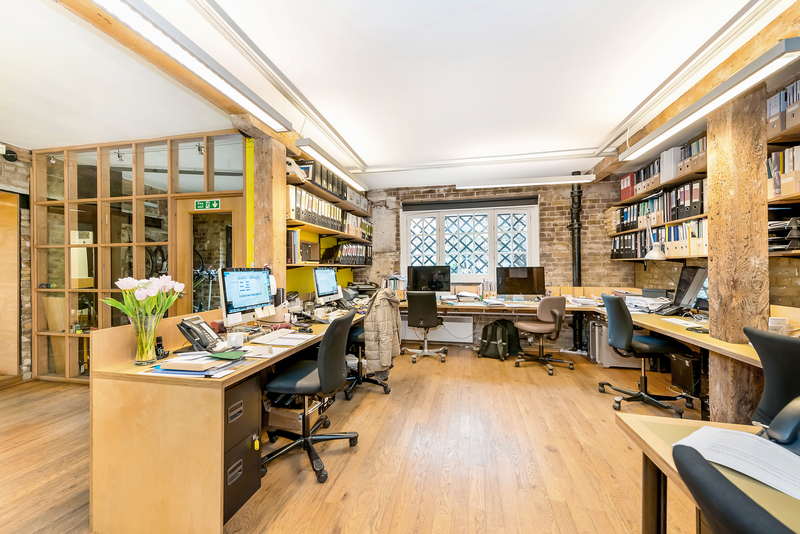 The ground floor of this stunning warehouse conversion offers two WCs, a shower, kitchenette, raised wooden floors, exposed brickwork, a meeting room and electric heating. The location also offers a wealth of amenities including the infamous markets and occupiers at Leathermarket Street, Borough Market and Flat Iron Square. The rent is £82,000 per annunm plus VAT, exclusive of any other outgoings and is offered on a new lease from the landlord for a term by arrangement. For more information including on the rates and service charge – call us now!